Look out - shark-dog attack! 7. 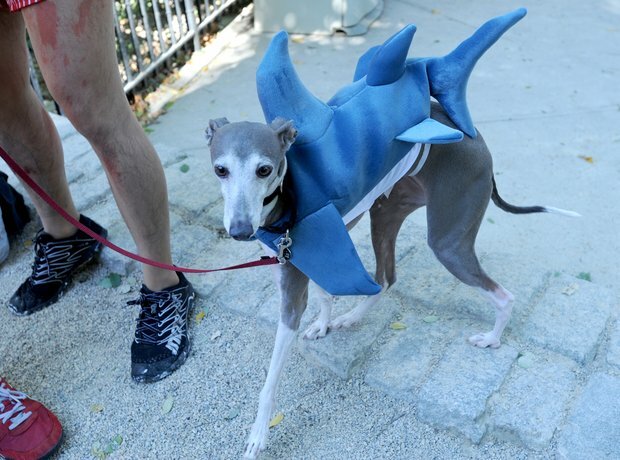 Look out - shark-dog attack!